JFCS East Bay provides compassionate, professional, reliable, and personalized home care services at competitive rates. Unlike other home care agencies, JFCS East Bay’s geriatric social workers provide an extra level of oversight and advocacy, identifying issues, doing home visits, and making recommendations for care in a timely manner. 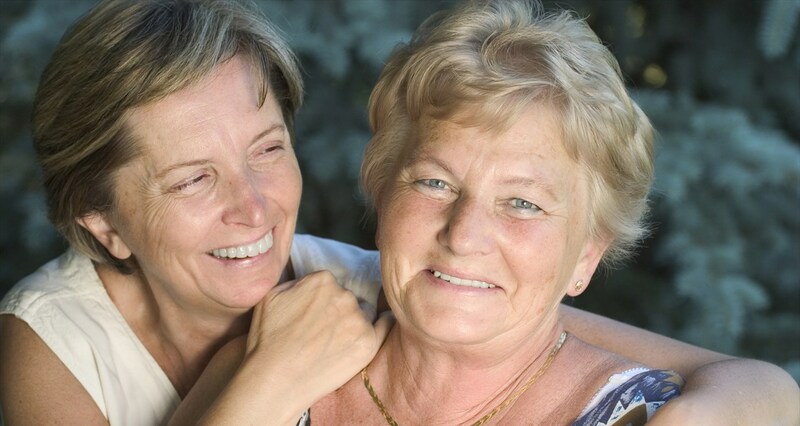 Our social worker also oversees all caregiver-client matches to ensure each is a good fit. This is included as part of your home care services at no extra charge. As a JFCS East Bay home care client, you also have access to friendly visitor volunteers through our agency. JFCS East Bay provides culturally sensitive care that incorporates our knowledge of Jewish traditions, adding a personal touch that extends to meals and holiday celebrations. To accommodate a range of needs, we offer flexible schedules available 24 hours a day, 7 days a week. Above all, our caregivers are trusted, compassionate, and experienced. They are trained in Alzheimer’s and other dementia care as well as end-of-life and hospice care. We offer the following services, depending on your individual needs. Light housekeeping, dusting, mopping, vacuuming, laundry, washing dishes, tidying, and taking care of the home. Cooking, meal planning, and customizing meals for preferences and nutritional requirements. We can also ensure vegetarian and kosher-friendly meals if requested. Personal care including bathing, bathroom activities, dressing, grooming, mobility assistance, fall prevention, range of motion exercises. Transportation to and from doctor’s appointments, visits with friends and family, grocery shopping, and errands. All caregivers are fully licensed and insured. Companionship to decrease isolation and increase social interaction. Our caregivers often become true friends of the family. Frequently Asked Questions about Home Care. Read about our home care program in j.- the Jewish news weekly.